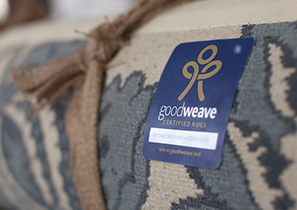 That philosophy can be seen in action at Dahlmann’s production facility in Bhaktapur, in the Kathmandu Valley. On site you’ll find a school, a day-care facility, and a small hospital. “For the workers, visits to the doctor and medication are free. It is our wish to create a working environment and ethos that we can be proud of. 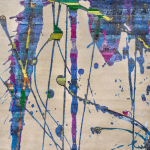 And some of RUG STAR’s designs are even inspired by a charity program that helps hospitalized children create paintings. 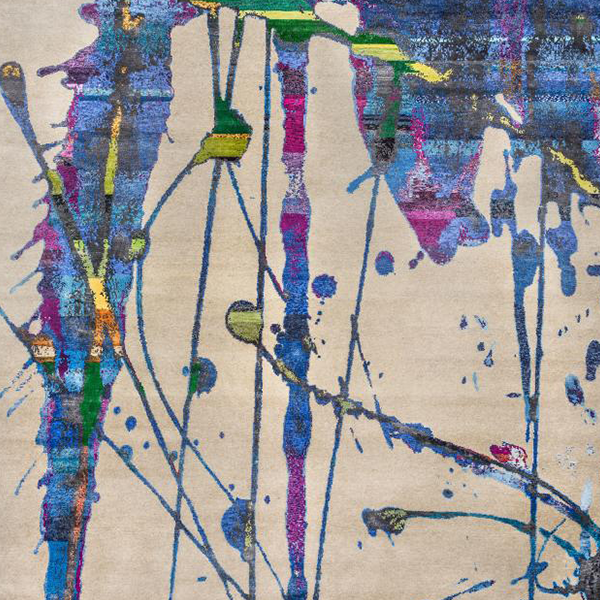 “We have used some of the drawings for Tibetan rugs,” Jürgen says proudly. 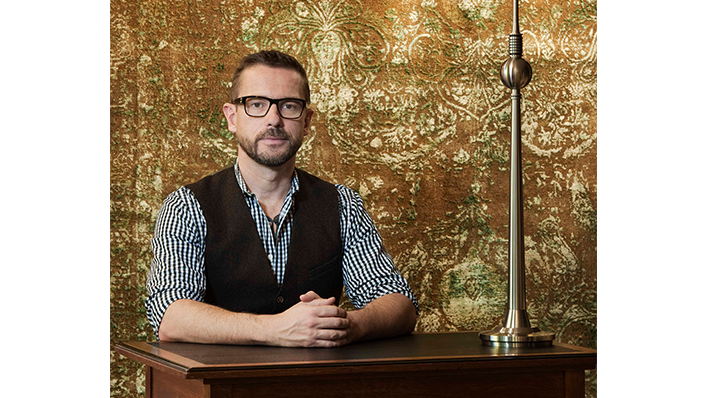 Jürgen Dahlmanns approaches carpet design in a host of unconventional ways. 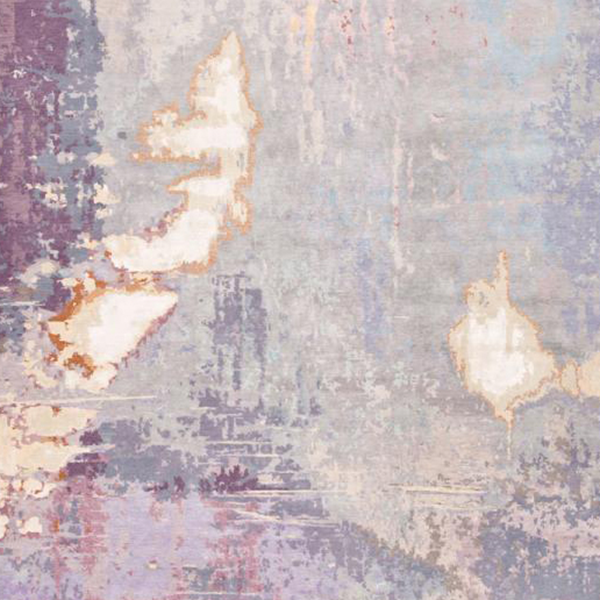 He explains that, “Carpets are like architecture,” a field he trained in “only a lot freer. You can create areas with them without having to tear down existing walls or putting up new ones.” His breakthrough innovation? 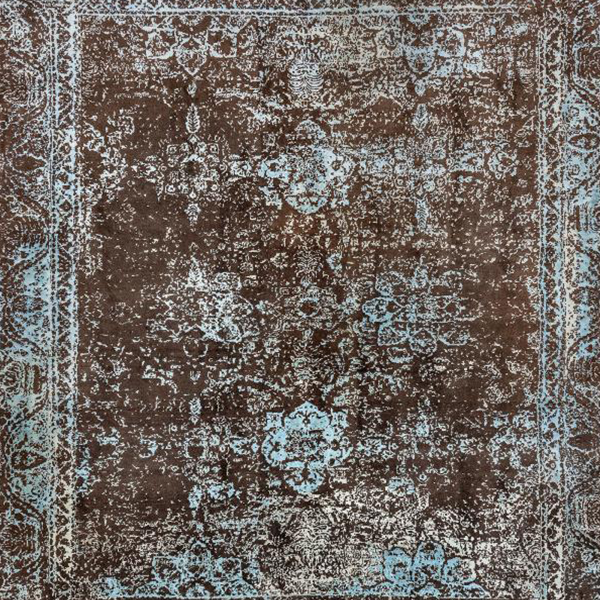 Carpets produced from high-quality leftover materials. When a Tibetan carpet is knotted by hand from silk and highland wool, not all of the material is used. 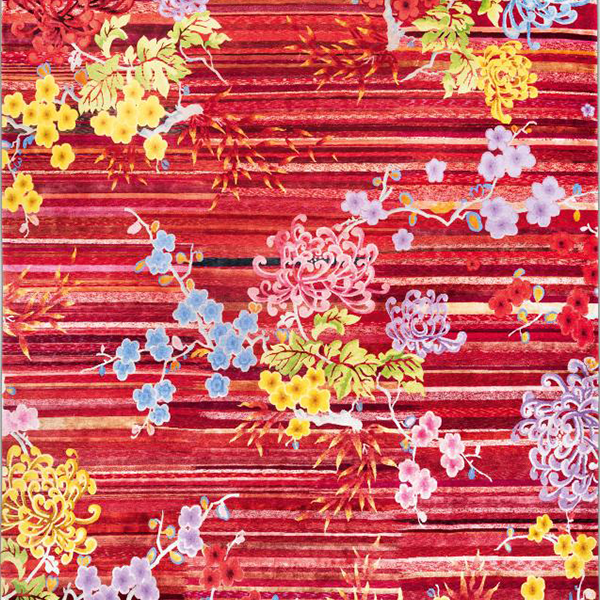 Each of the rugs made from these leftovers is unique, with unpredictable color blends, the result of using a variety of dye technologies. What’s more, Dahlmanns encourages innovation and improvisation in the designs themselves. 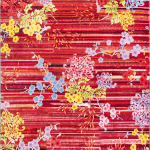 The collection earned RUG STAR not one but two awards at the 2011 Domotex Trade Fair. 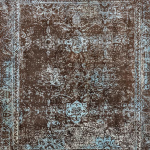 For more information, visit www.rug-star.com.